This is .300 Win. Mag. 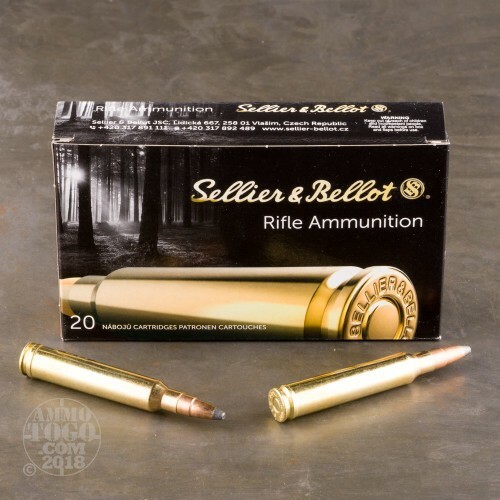 Sellier & Bellot 180gr. Soft Point Cutted Edge Ammo. This S&B round has a semi-jacketed bullet with a cut-trough edge in the jacket which partially locks in the lead core. The bullet effect depends on the target resistance – it gets deformed in light game to a lesser extent than in heavy game. 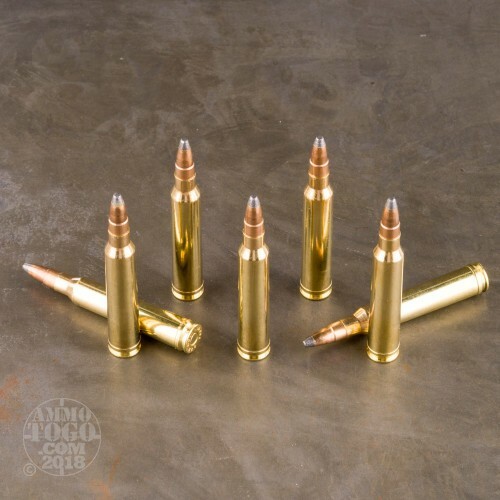 It is a good choice of ammo for clawed game hunting. 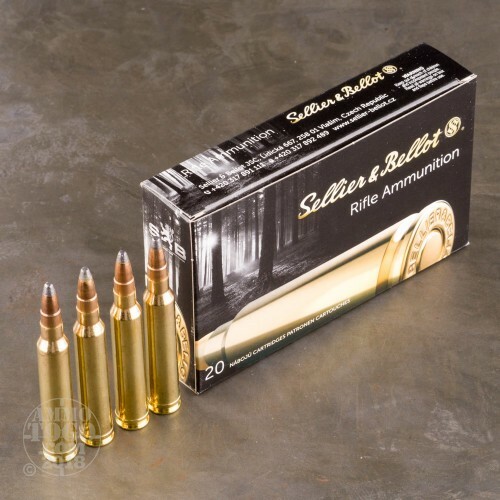 This ammo is 100% reloadable, non-corrosive, boxer primed and brass cased. 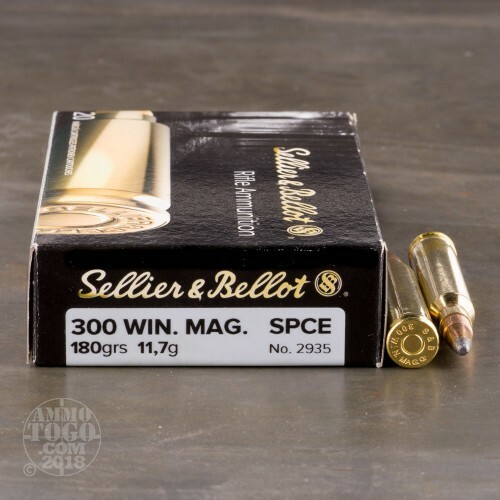 This is 100% new manufacture ammo. This ammo comes packed in 20 round boxes.